When you enter the office, Jessica is one of two people at the front desk who will welcome you with a smile. 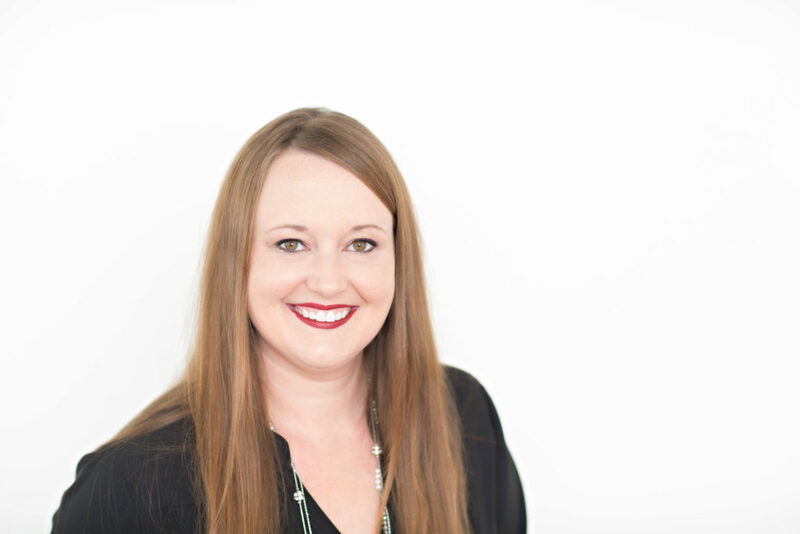 After entering the dental field in 2001, she started as a chairside assistant to Dr. Skari. 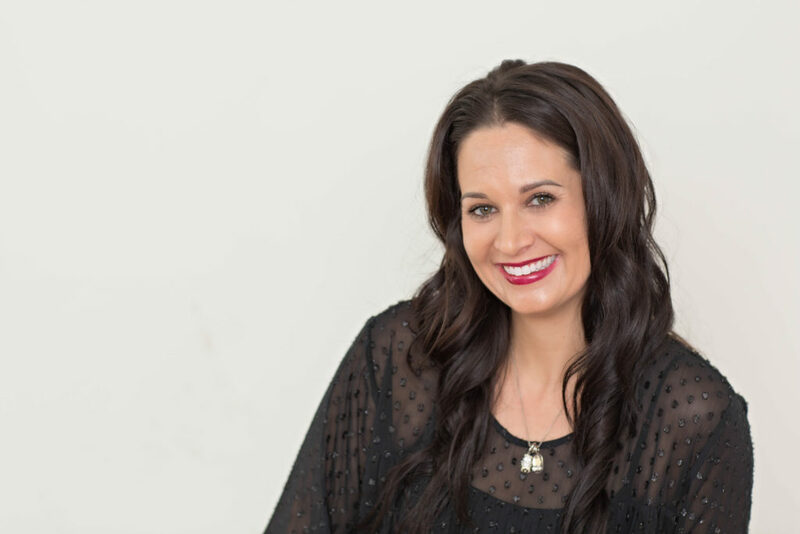 Her experience in both clinical dentistry and the business side of dentistry is an asset to the team. Jessica loves the dental industry and feels blessed to work every day with a team that cares about each patient and each other. Outside of the office, she loves spending her time with her husband, Rick, daughter Haley, and son Tyler. They are Bison fans and love attending sporting events, traveling and spending time at the lake as a family. In 2014, Ashley graduated from the dental assisting program at NDSCS, though she’s worked in dentistry since 2011. She started as a patient coordinator, which helped her learn to build trusting relationships with patients, prior to moving to dental assisting. In November of 2016, Ashley became part of the Skari team and has never been happier. She feels the joy of bettering patients’ smiles and forming relationships with everyone who enters the office. In her free time, she can be found with family and friends, cheering on the Pittsburgh Penguins, relaxing at the lake, or shopping. Lindsey is also an alum from the MSCTC dental assisting program, graduating in 2002. After one year working in a dental laboratory, she brought her knowledge of oral anatomy and aesthetics to Team Skari. She greatly enjoys assisting Dr. Skari and making a difference in the lives of patients. She’s “in the zone” when she’s working in the lab, creating models and wax impressions, where she’s able to be her most creative. 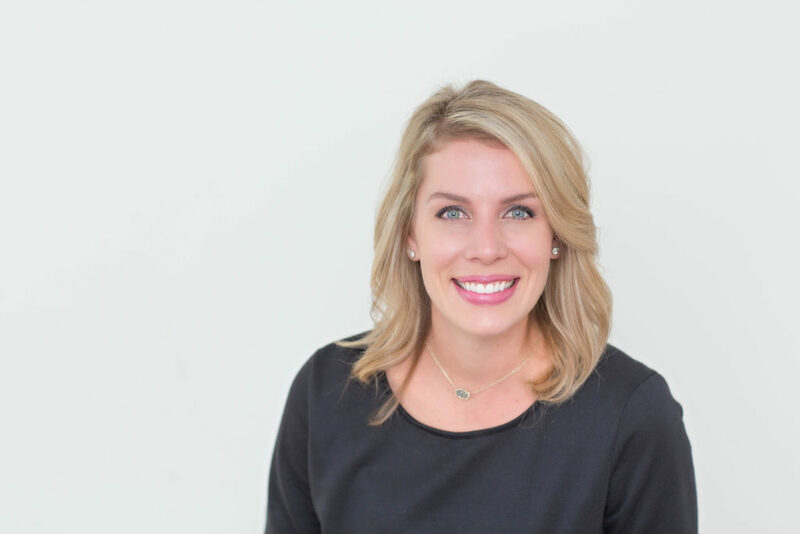 She understands the full scope of delivering beautiful smiles, and works alongside Dr. Skari to create a temporary preview of their new smile to patients as they work toward their final result. Lindsey loves the one-on-one patient care, and the amount of care, value, and trust that the whole team has in each individual patient. Lindsey spends her time gardening and reading under the warmth of the sun, or relaxing with her daughter, Jazmyn, son, Maddyx and partner, Nick. Kim graduated from St. Cloud Technical College with a degree in Dental Assisting. 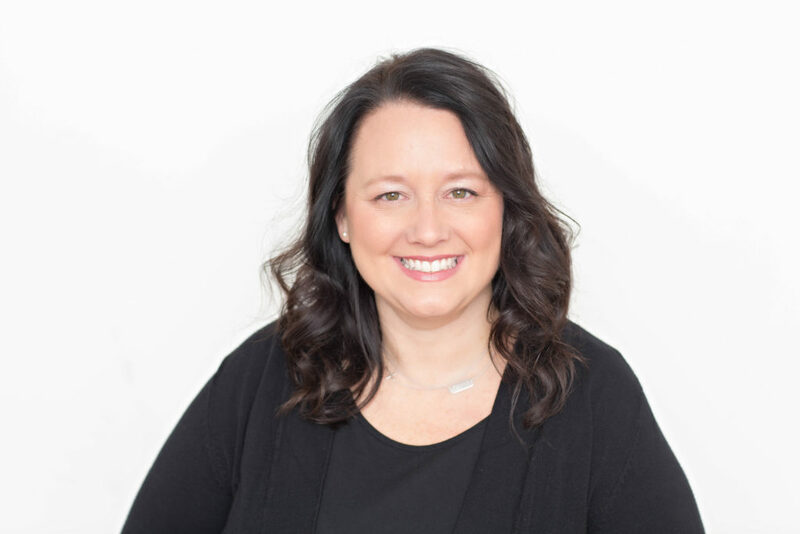 Since then, she’s had over 25 years of experience in the dental industry, starting with a long-term position in the Twin Cities, where she worked with a dentist for 18 years. The decision to move closer to family brought her to Fargo in 2007, and she’s happy to have found a satisfying career with Dr. Skari and team. 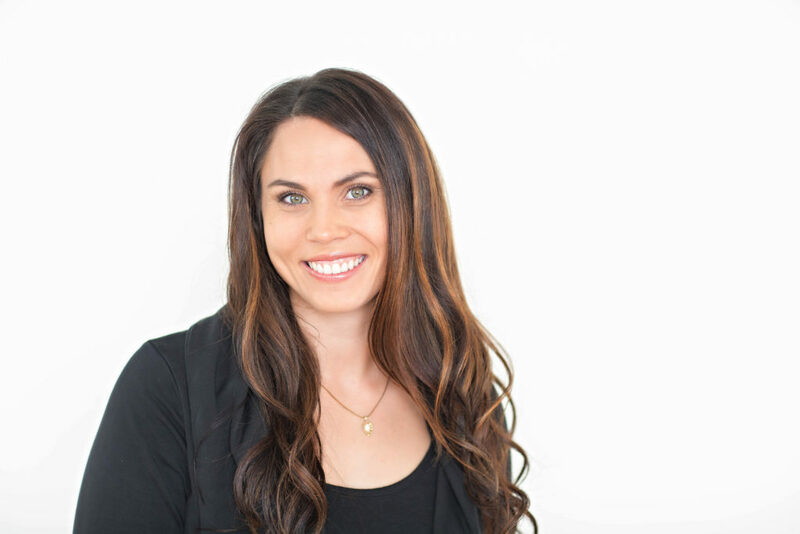 She’s passionate about dentistry, and enjoys every part of the industry, from continuing education to technological advancements. She enjoys a challenge, so there’s nothing she won’t strive for, and loves working with a team who truly cares for one another and their patients. Kim’s three daughters, Kassandra, McKenzie, and Gabrielle have enriched her life in ways that only children can, and though they’ve grown up too fast, they will always be her girls. Kim and her love, Tim, have recently added an English Mastiff, Winston, to their family’s farmstead in Hitterdal, a wonderful play partner for their mini labradoodle, Chewy. Kim feels blessed abundantly with her career and family. As a skilled dental hygienist, Carla graduated from MSCTC in 2008 and is in love with the atmosphere and patient care at Dr. Skari’s office. Every day, she comes to the office ecstatic to be part of a team of talented, positive individuals who put patients first. 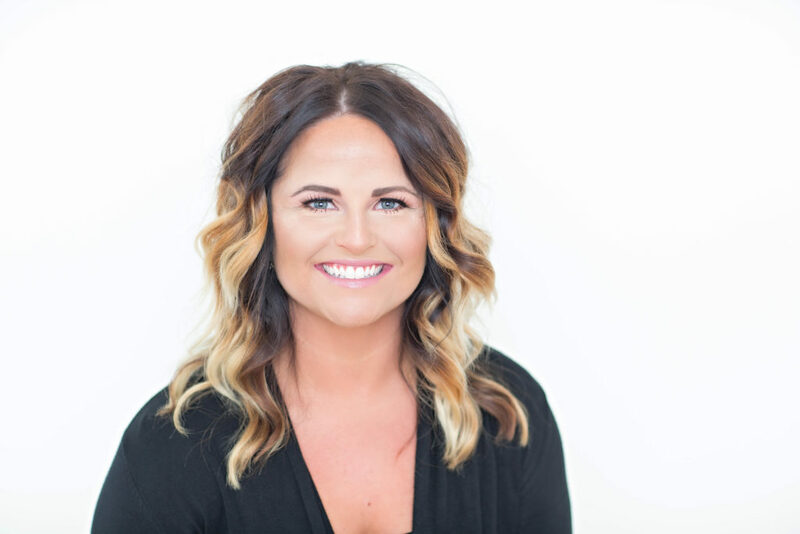 Carla believes Dr. Heather L. Skari Family Dentistry is completely different from other Fargo dentists, as the environment fosters the idea of family and the team works together in harmony. Carla is married with three children – Lexi, a married mother of her own, Gabriella, an avid gymnast, and Brycen, a jack of many trades throughout the year. Carla is proud to be a grandmother to Lexi’s two daughters – Mariah, watching over from Heaven, and Leighton, an active toddler. Carla and her family love to travel, relax in their lake home, and garden. Tara graduated North Dakota State College of Science in 2009, where she received a degree in Dental Hygiene. She loves teaching patients the best way to care for their smile and maintain optimal oral health and finds it one of the most rewarding aspects of her job. 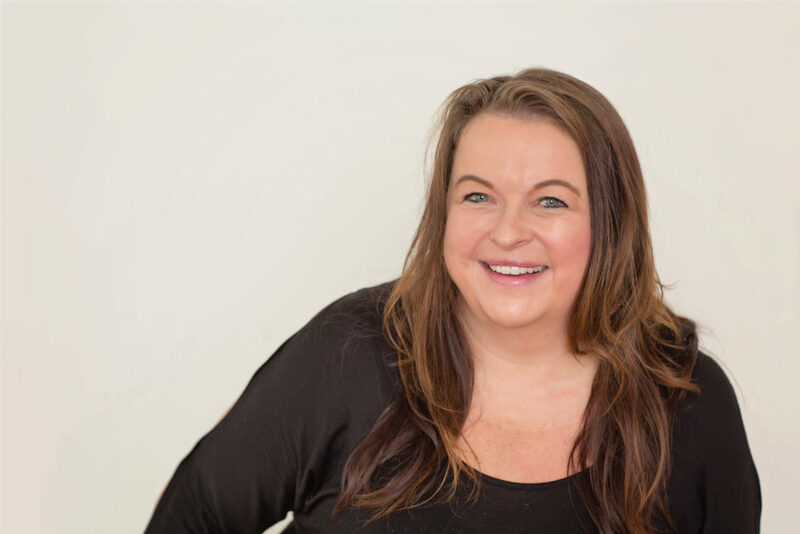 With a gentle hand, Tara provides patients with a thorough, comfortable hygiene appointment, valuing the trust a patient gives her. She trains for races, enjoys the outdoors, and keeps herself busy with her husband and two boys. Like others on her team, Lindsay also graduated from MSCTC. She received a degree in Dental Hygiene in 2006. 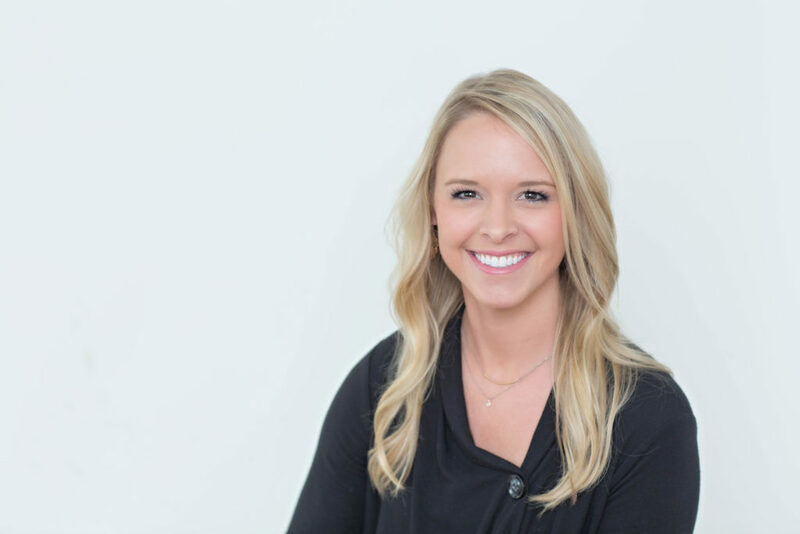 Her passion for quality dental care is apparent in the relationships she builds with each patient, while helping them to achieve their perfect smiles. She thoroughly enjoys working with an exceptional group of women who deliver quality care to the best patients in Fargo. She and her husband, Ryan, have both a son and a daughter to keep them busy, and make life extra special. She can be found either exercising, relaxing with family and friends, traveling, or enjoying the lake. Another MSCTC alum, Arielle graduated in 2006 with a Dental Hygiene degree. She has four years of orthodontic experience prior to joining Team Skari in 2010. She loves how dentistry affords her the opportunity to build a relationship with patients and get to know each and every one of them. She values continuing education and loves teaching patients how to achieve optimal oral health. She loves working with a talented team of professionals in a beautiful office setting that utilizes the latest dental technologies. She and her husband, Nick, have two daughters Vaira and Sloan, and a dog named Pica. She enjoys concerts, traveling, and the beauty of Pelican Lake.